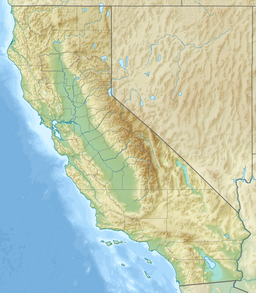 The Santa Teresa Hills are a mountain range in Santa Clara County, California, located partly in the city of San Jose. They are one the landforms around the Almaden Valley. The Santa Teresa Hills were part of the historic Rancho San Vicente lands granted to José de los Reyes Berreyesa. ^ a b "Santa Teresa Hills". Geographic Names Information System. United States Geological Survey. Retrieved 2009-05-04. This page was last edited on 20 July 2017, at 20:14 (UTC).